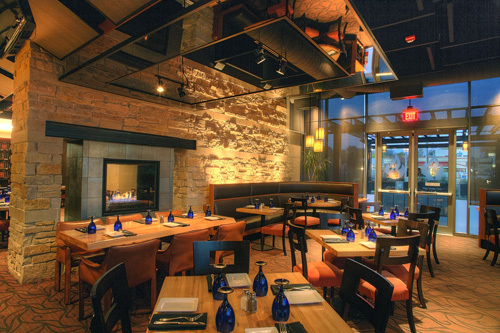 Since opening in the fall of 2009, we have worked hard to establish a reputation of the place to go in Madison to receive quality food and service in an upscale casual environment. Moving forward we are committed to building on our solid foundation. 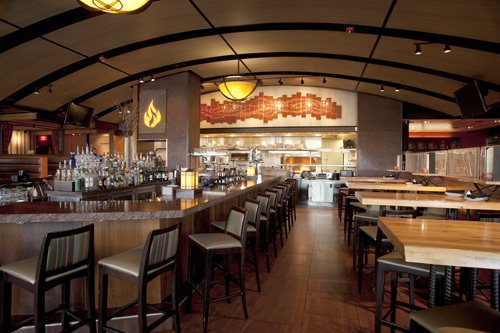 We will continue to feature our Contemporary American Cuisine, such as our hand-cut, wood-fyred Steaks, fresh Seafood selections, Rotisserie Chicken, Pastas, Signature Salads and our now famous Mort’s Pot Roast, but with our seasonally changing menu there will always be a chance that you may find a new favorite dish. 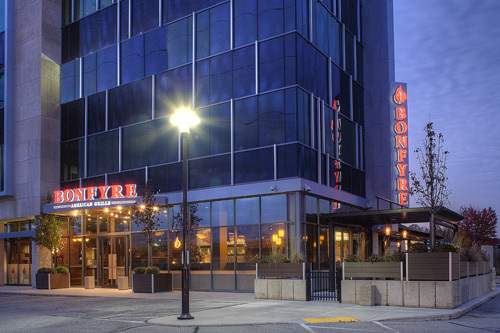 Bonfyre’s bar features classic cocktails with a modern twist, creative signature libations, a vast selection of local beers on tap, and a wine list consisting of labels primarily from North and South America. 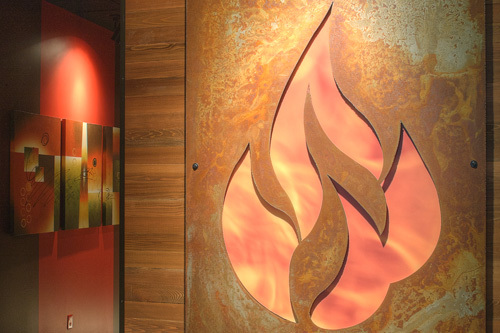 We also have a bar menu that starts at 4:00 PM daily and consists of various “$5 Bar Plates” that are all unique, and just the right size for an after work snack. 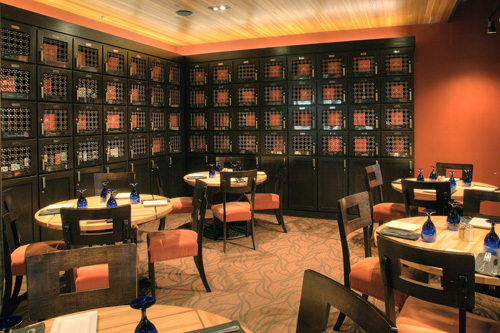 So whether you join us for happy hour, or before or after your dinner you are sure to find something to enjoy at our bar. 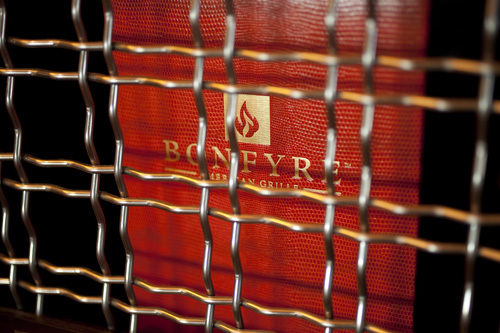 As a locally owned and operated, one of a kind restaurant, Bonfyre American Grille has also been a true community partner. We have been a part of numerous charitable events, as well as working with local purveyors to supply us with many of our goods and services. We are dedicated to not only supporting and nurturing or existing relationships, but also continually cultivating new ones within our community.